note that shelter ranks second in the basic needs of man for survival. building sector hold the belief that having habitable safe buildings will guarantee better life. 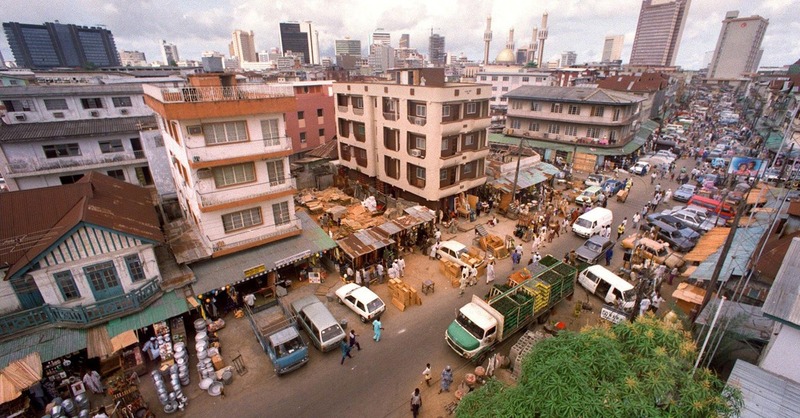 are expected to be followed by engineers, concern citizens have insisted that cases of buildings collapse ought not to have been rampant in Nigeria. enormous, suggesting that stakeholders should adopt inclusive approach to understanding the causes of building collapse and solution to it. Danjuma Abalaka, the Publicity Secretary of the Nigerian Institute of Building (NIOB), observed that building collapse was due to lack of legislation to guide the activities of the operators in the housing sector. report and poor structural designs, among others, as causes of building collapse, insisting that many of the building details were handled by quacks. disobedience to town planning regulations by developers and landlords, among others,’’ he said. responsible for collapse of buildings. authorities should be adequately staffed and equipped with professionals to ensure thorough supervision of buildings at all stages. curbing building collapse in the country,’’ he said. Abalaka also called on government at all levels to provide an enabling law for the training and effective control of artisans and craftsmen in the building industry. “For any structure more than a bungalow, a structural engineer must be involved while construction work should only be carried out by registered contractors and supervised by registered architects, engineers and builders. specifications; and any alterations should be approved before their implementations. must be carried out and such structures marked for demolition should be demolished before they cause havoc on lives and property,’’ he said. sector, he called for the passage into law of the bill for the enforcement of the Nigerian National Building Code by the National Assembly to ensure effective regulation of the activities of operators. Abalaka as well stressed the need for the government to develop a clear housing policy to regulate the activities of private estate developers in the country. people who were planning to build houses to carry out soil test of the site of their projects by certified soil experts. He said the result of such test would enable the architects and structural engineers to specify what type of foundation to set for such buildings. “Government at all levels should intensify public enlightenment, placing emphasis on how building disasters could be prevented rather than managing situations which might be costlier,’’ he said. Standard Awareness Group, a non-governmental organisation, called for awareness on the dangers of collapse buildings. million voices against sub-standard products in Nigeria among other methods,’’ he said. All in all, concerned citizens opine that that if stakeholders adhere to the recommended preventive measures on building, it will address the issue of rampant building collapse in the country. Culled from The Leadership News, Dec 29 2014, Credits:(NAN).